Camping on a working farm in rural Devon. 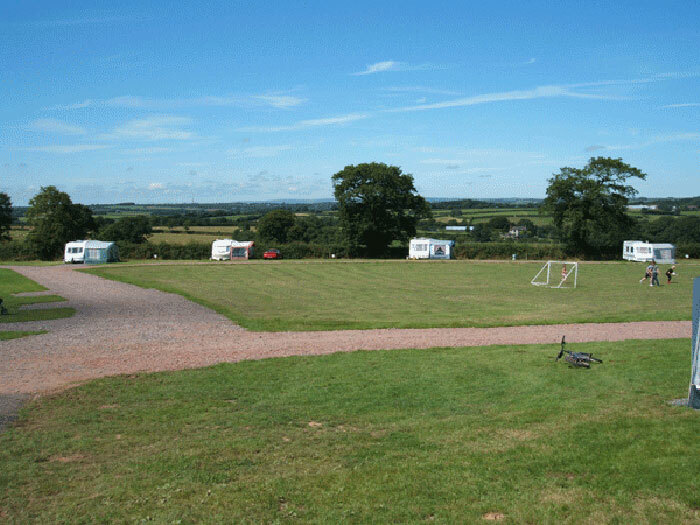 The main campsite is a 4 acre field situated at the end of a stone track with stunning views over Exmoor. 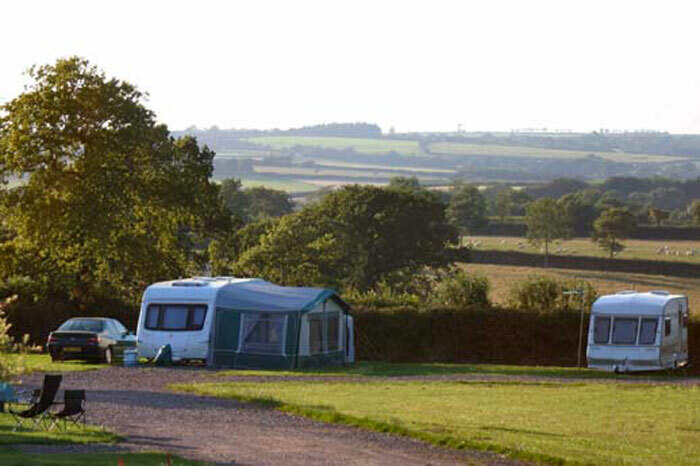 Whether you are camping, or staying in a caravan or motorhome, you can enjoy the sights of the farm and views over rural Devon from your window. 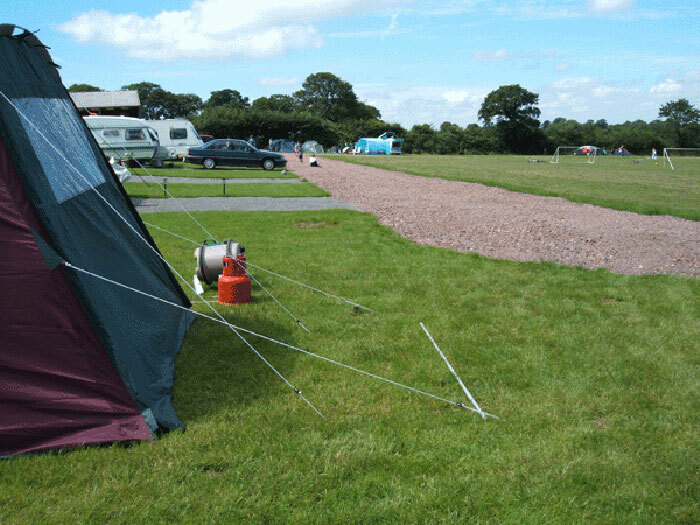 Just beneath the main camping field, we also have an overflow field (Mary’s field), which is only really suitable for tents. Some of our campers request to stay in this field as it’s just a little more rustic! There’s a few electric hookups and a small track at the top but otherwise it’s just lush grass, immersed in the Devon countryside. Mary’s field is open for July and August, if you’d prefer to stay there just let us know when you book. Campsite prices for the low season. Campsite prices for the high season. 23rd July - 31st August. Prices listed are on a per night basis. There is a £2 supplement if staying for one night only. 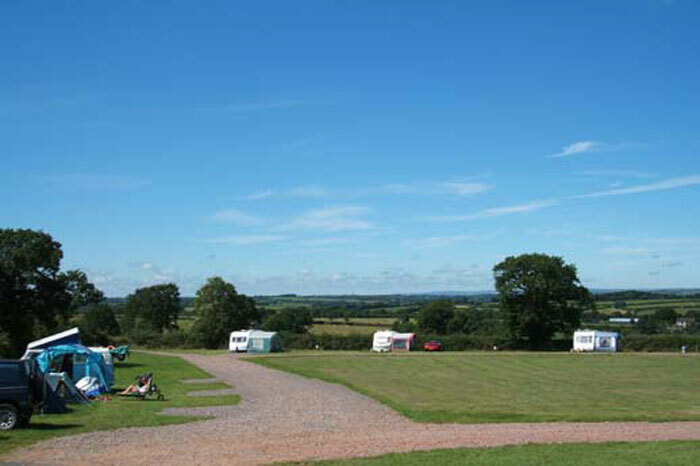 Campers and caravanners have been staying at West Middlewick since 1933. It is a small family run working farm and campsite. 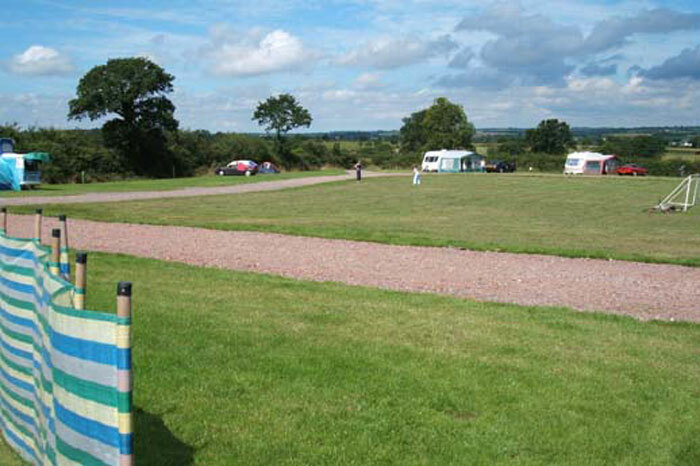 Walking - lots of different walks available or simply stroll..
As the campsite is open all year, we have put in some hardstandings and a stone track to make it easier for our guests, whatever the weather. Along side the pitches you'll find electric hooks ups and fresh water close by. Our shower block which includes facilities for disabled people & a laundry room with washing and drying facilities also has a covered outdoor area with large sinks for doing the washing up. 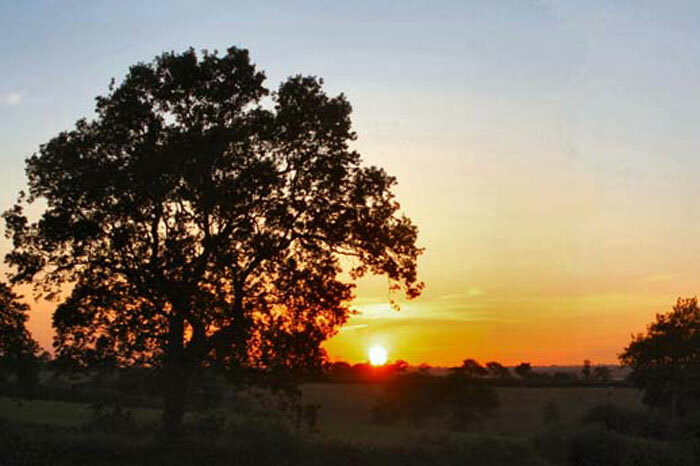 On the other side of the road our farmland continues - where you are welcome to walk and explore and enjoy the continuing views of the Devon countryside. There are some set footpaths or you can just walk through the fields. 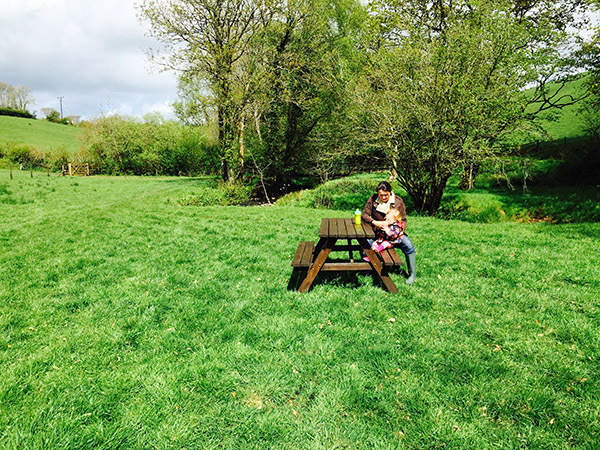 Down by the stream at the old mill is a great place for a picnic - it's a beautiful spot. You can also do a spot of fishing here as well as nearby. We have a notice board and leaflets where you can find out about local attractions and things to do if you fancy a day out - and we've also listed some of the more popular ones in the attractions section of the site. If you're a dog owner there are some really nice walks - please keep them on a lead near the animals. 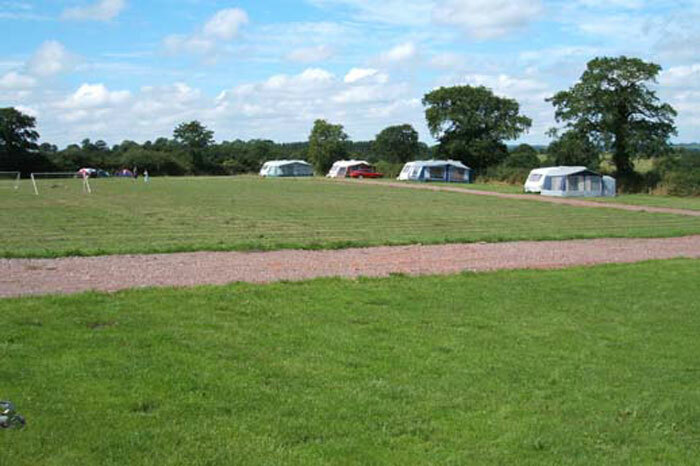 This is not a big campsite and our main business is running the farm. As such there is no shop on site, however you can find some small shops and places to eat & drink less than a mile away. If you would like to book please contact us. Come and have a look in our shop, selling farm sausages and bacon, local fruit juices, chutneys and more local produce.